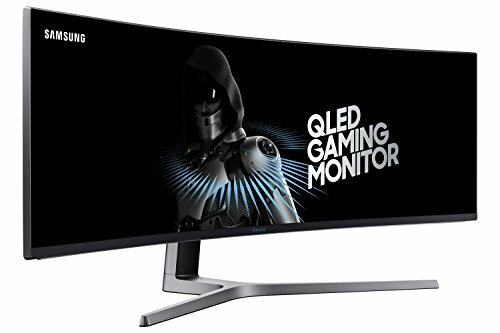 What makes a monitor one of the best gaming monitors, though? 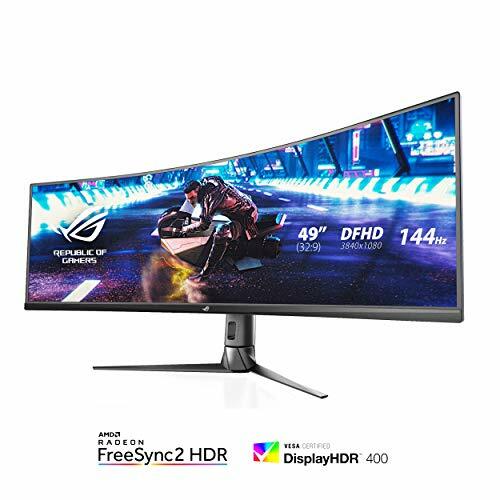 Well, it all comes down to what you need to get out of it. 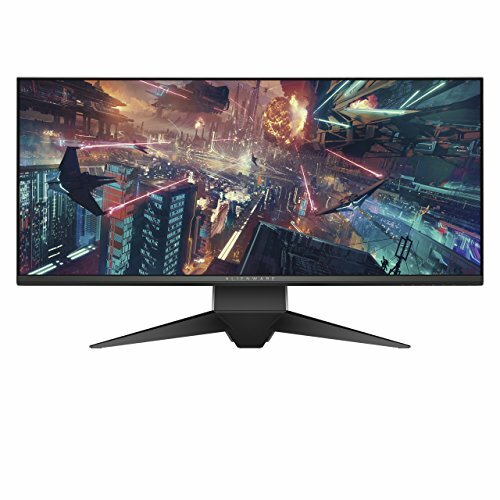 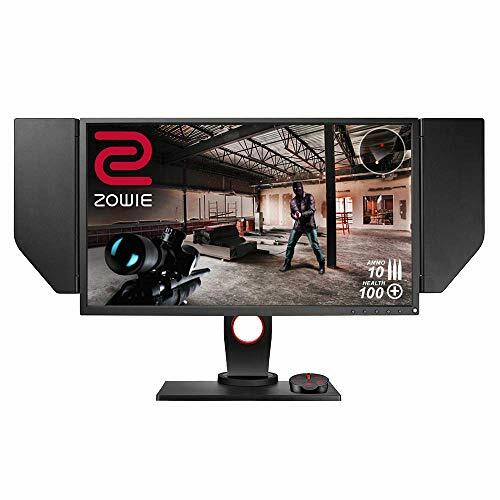 The market is filled with all different sorts of gaming monitors these days, and the best gaming monitor for your needs will change depending on the kind of games you play. 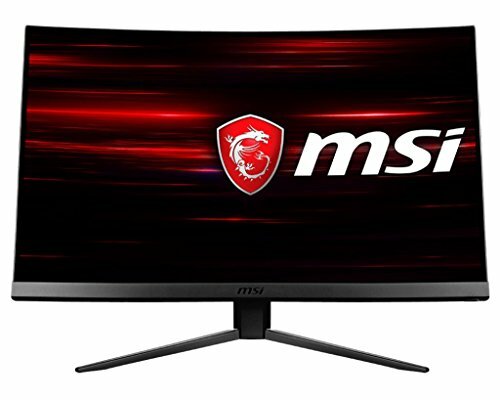 For example, some people just want to get absorbed into single player games like Devil May Cry V or Sekiro: Shadows Die Twice. 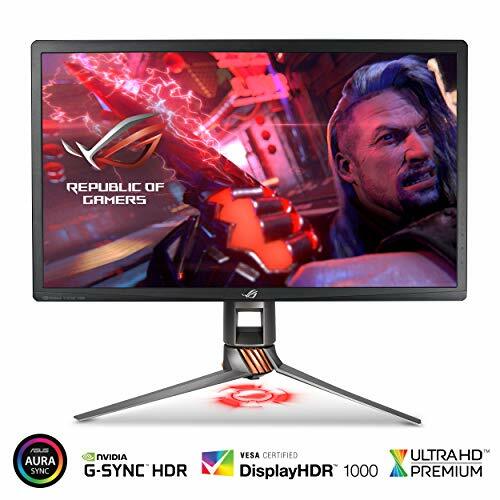 If you’re one of these people, you may want a 4K Ultra HD gaming monitor with HDR. 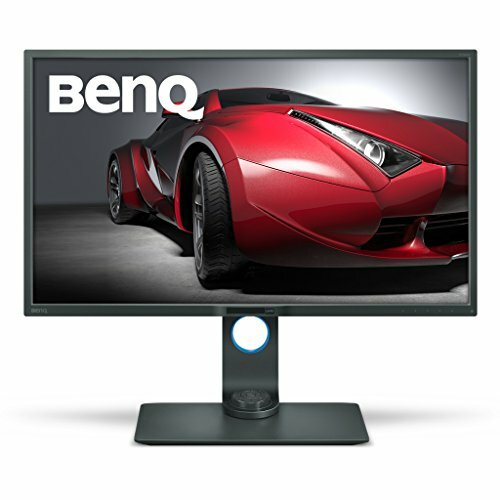 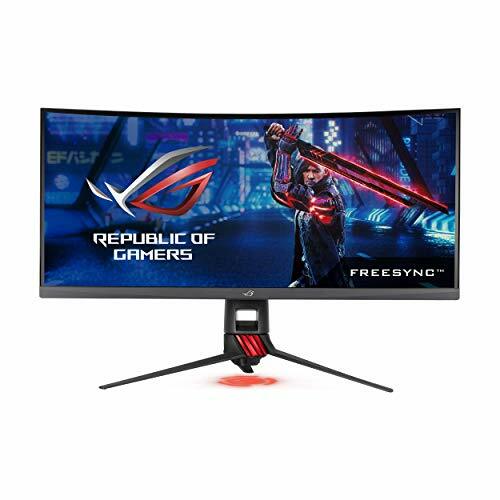 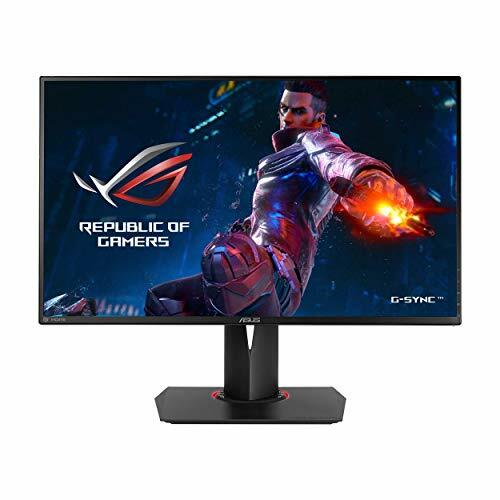 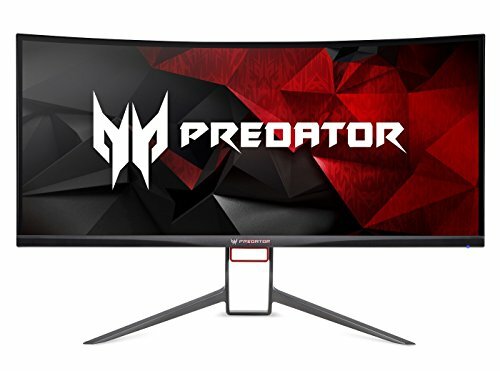 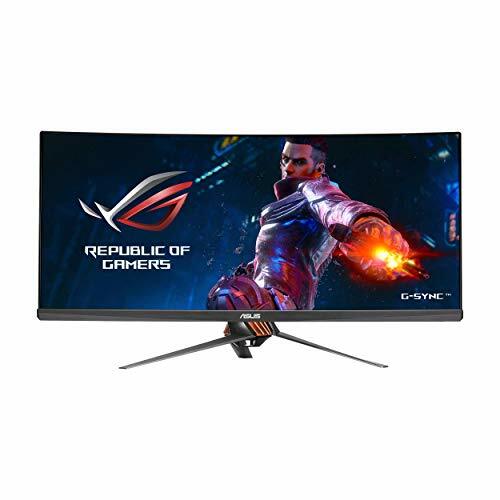 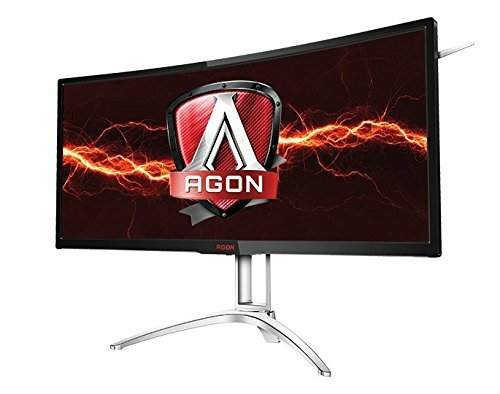 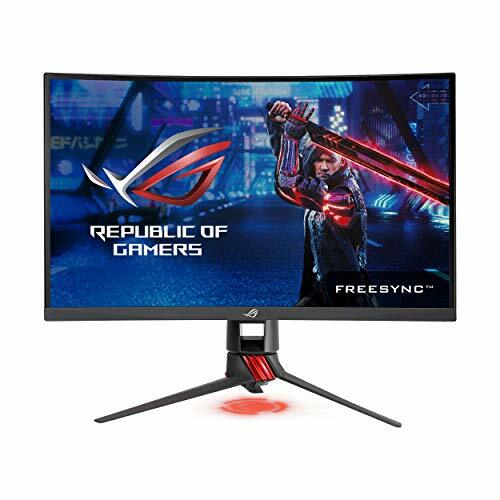 However, if you’re all about esports like Overwatch, or even live service multiplayer like The Division 2, you’ll want one of the best gaming monitors with a high refresh rate and low response time. 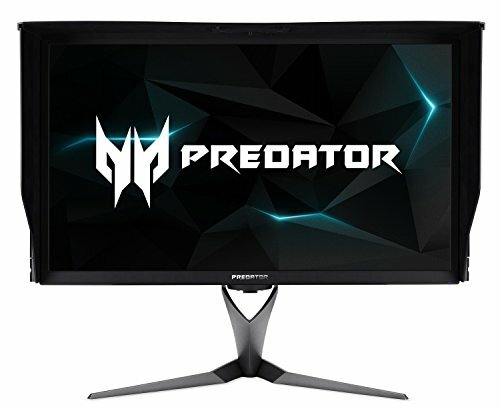 Finding the best gaming monitor can be hard work, and that’s why we’re here. 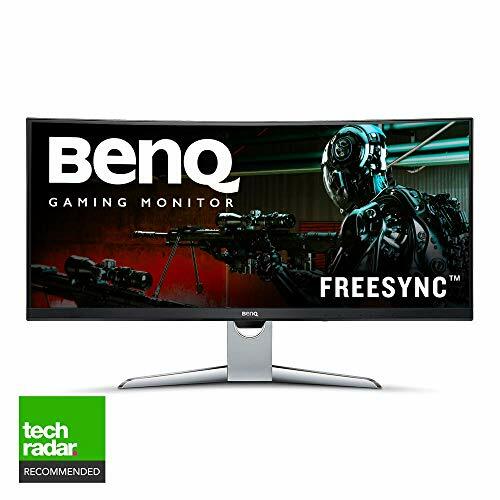 We found all the best gaming monitors we’ve tested and reviewed over the last year or so. 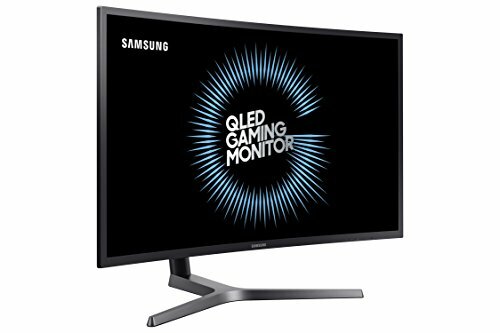 So, no matter what kind of PC games you typically play, we’ll help you find the best monitor for gaming.